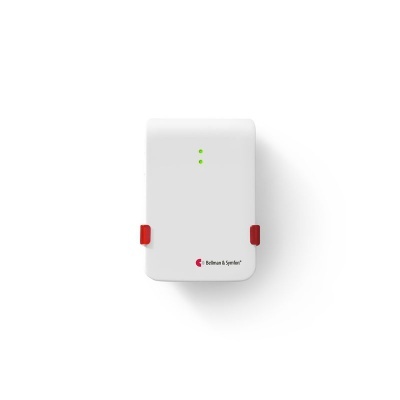 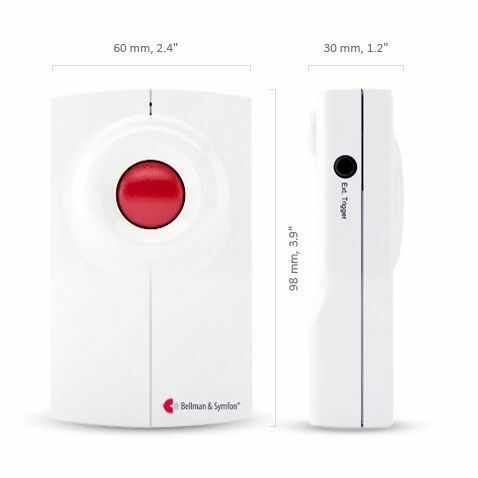 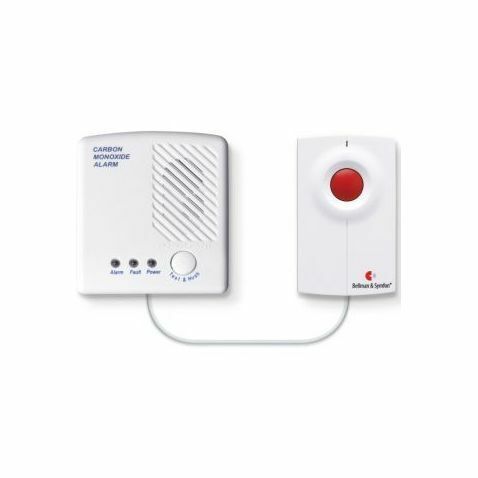 The Bellman Visit Baby Cry Transmitter, Push Button Transmitter, Telephone Transmitter, Carbon Monoxide Detector and Portable Receiver pack improves safely in the home, particularly for those with hearing difficulties, by providing clear audial alerts with adjustable volume. 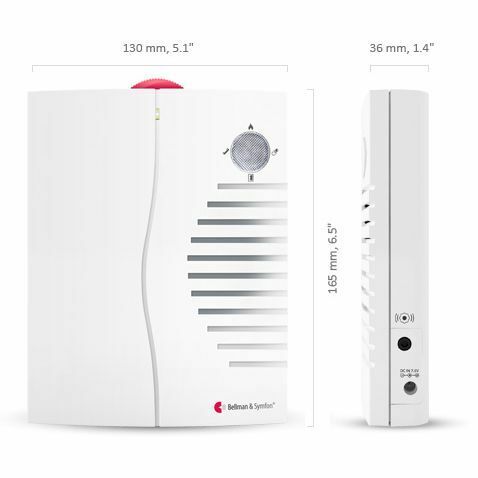 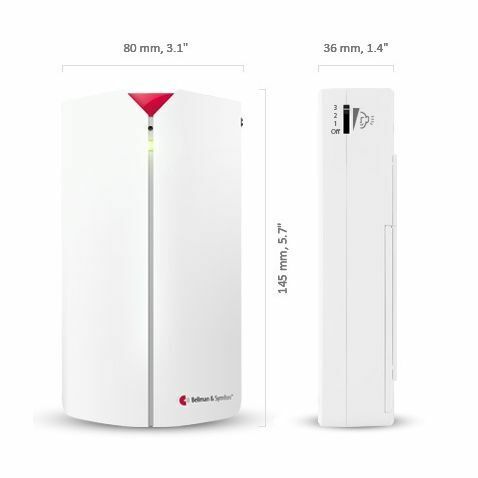 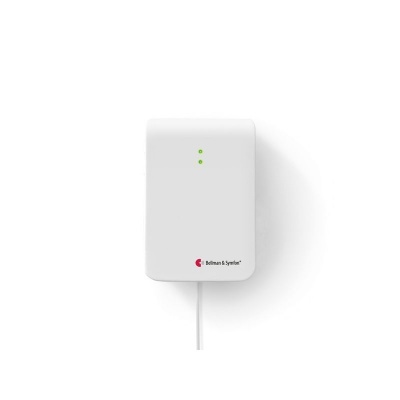 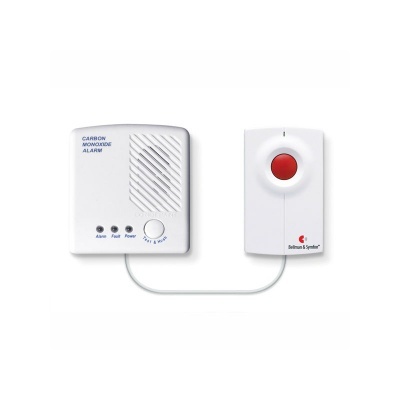 The Bellman Visit Baby Cry Transmitter, Push Button Transmitter, Telephone Transmitter, Carbon Monoxide Detector and Portable Receiver pack combines essential alerts and transmitters designed to improve safety and convenience around the home. 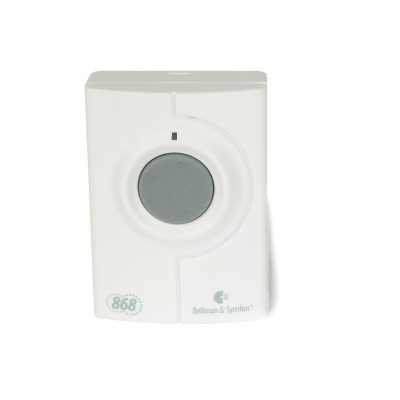 Whether they are required as a visual alternative to anybody with hearing difficulties, or as peace of mind for a family household in which there may be numerous audial requirements, the combination of Bellman Visit accessories is fully equipped for catering to a wide range of needs. 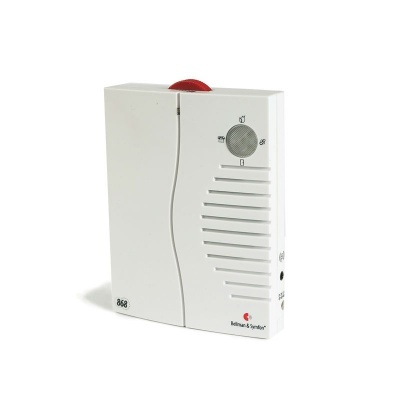 The Portable Receiver is a compact device that can be either positioned in or carried around the home. 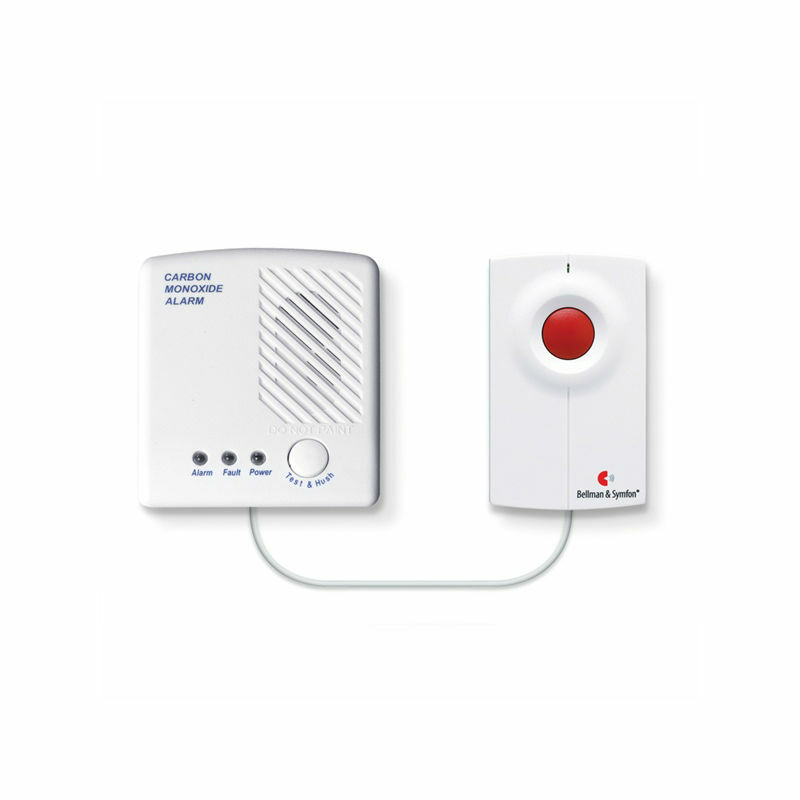 The volume can be adjusted up to 90dB to ensure that alerts can be heard, making transmitted alarms more clear and easier to hear.